If you are looking for an affordable solution to enhance your company, podcast or event we can help. At the affordable end of the scale we can compile a number of stock elements and tweak and tune them to fit with your visual logo. 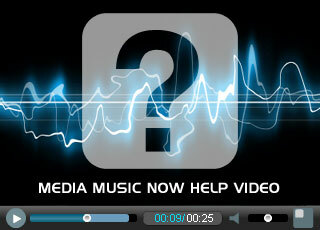 Additionally we can provide audio branding only if you do not have a visual element. Reinforcing your brand in this way makes you stand out from your competition and can provide a memorable identity to your audience. For more information or no obligation quote please do not hesitate to get in touch. You also may find our Audio Production FAQ's useful.